It’s not even dawn here in Anaheim, but Native Instruments wants to be sure that their news dominates on the first day of NAMM. 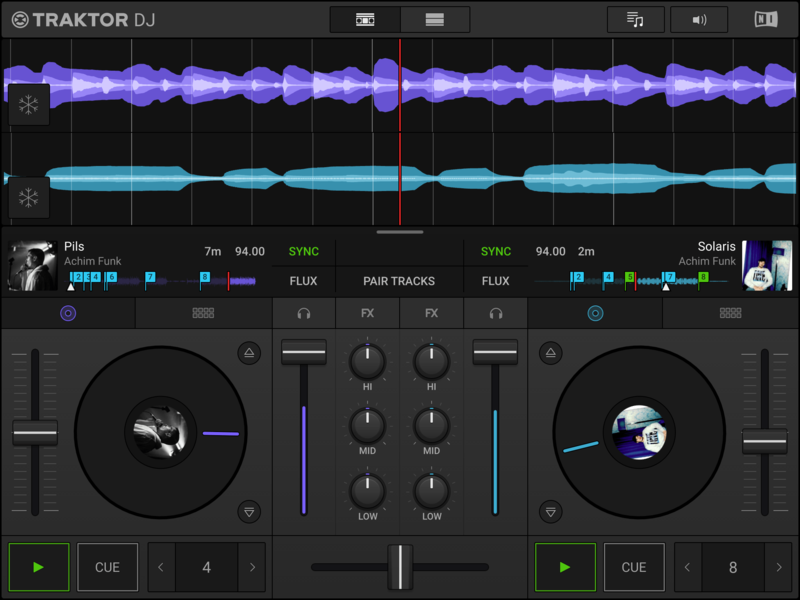 The news is that Traktor DJ 2 is here – the follow-up to the powerful iOS app that was first announced at NAMM 2013. Details are a bit sparse in the official press release, but we’ll share everything we know in the article below, and we’ll be doing live coverage of new app later today on our Facebook page. 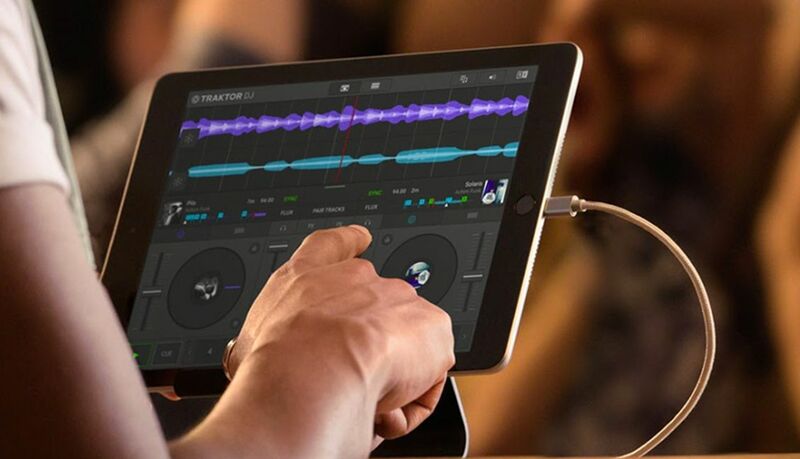 Worth noting, unlike the original Traktor DJ app, this one is designed with a new code base that enables cross-platform support on iOS, Windows, and Mac devices. Sadly, no mention of Android device support. NI hasn’t released a completed feature set of the new app, which will be released sometime this spring, but we can tell a fair amounts about the app by the screenshots that they’ve sent over. 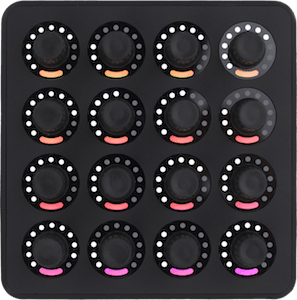 It’s a simpler interface than Traktor Pro 3, and honestly it doesn’t differ that much in functional appearance than the original Traktor DJ. Click on any of the screenshots (all on iPad) below to see them full screen. 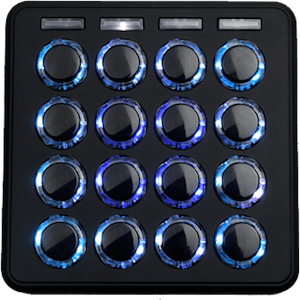 Platters and Performance Pad modes: The new UI has onscreen platters and 8 buttons for cues, loops, etc. We suspect there might be other performance pad modes, but they are not visible in any of the screenshots. 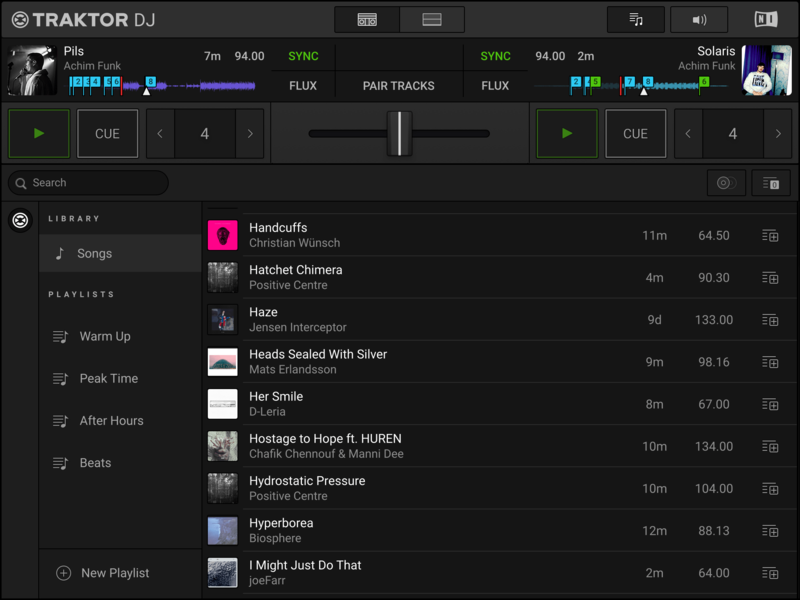 “smart track recommendations” – this was a prominent feature that the original Traktor DJ app had – being able to recommend tracks using metadata based on the playing track. No indication that there’s any new element to this feature in this new launch. “entirely new code base” – this is important not only because of the cross-platform support, but also because it made it easier to implement the new UI design and simplify future development. 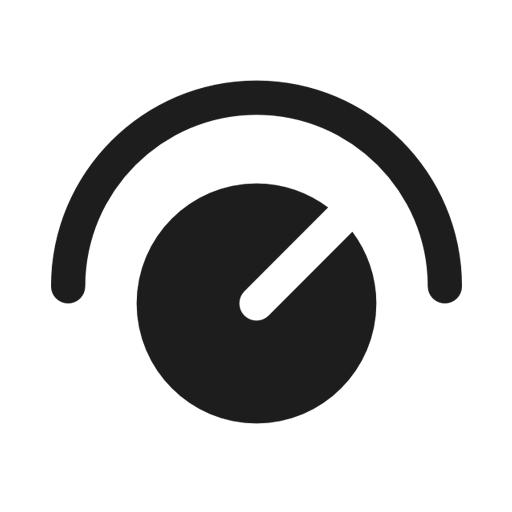 Freeze Mode: Don’t worry, the incredible touch-based Freeze slicer that was in the original Traktor DJ hasn’t gone anywhere. 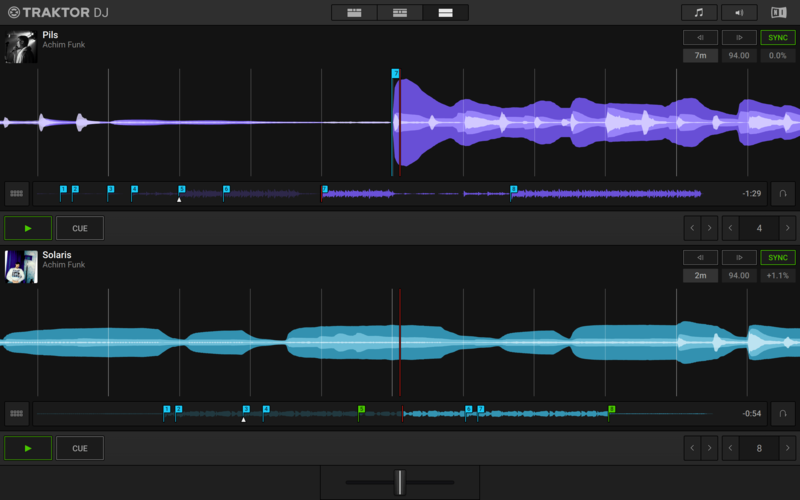 The snowflake icon on the left side of the waveforms makes it clear that function is here to stay. 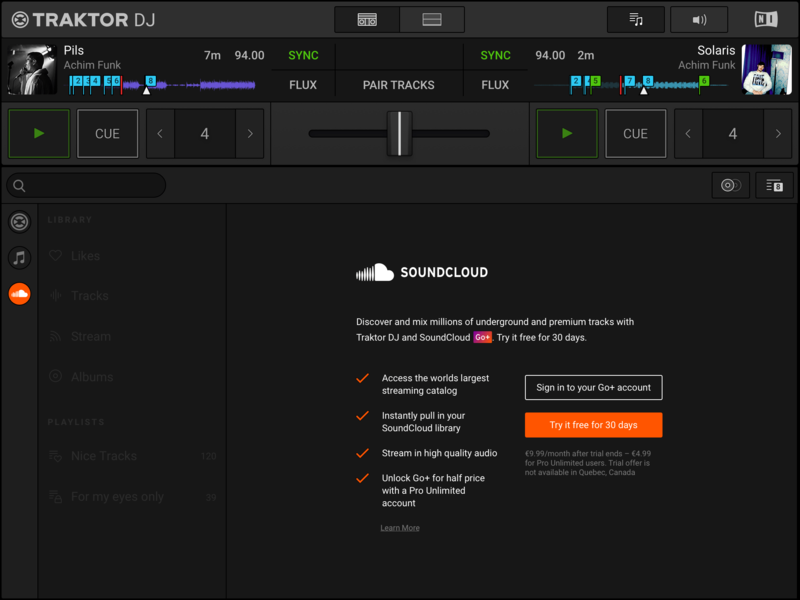 “Pair Tracks” button – visible in the screenshots but without a clear explanation from NI in the press release, we suspect this is similar to the Match Tracks button in Rekordbox. Tap the button and the software will remember that you like these two tracks together and show them at the top of the smart track recommendations. 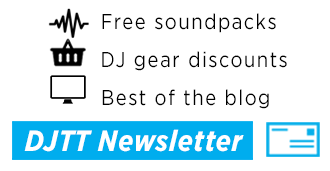 What would be nice is if this is also coupled with utility for already-experienced DJs, which was a big part of the original pitch for Traktor DJ back in 2013. Remember how there was a whole Dropbox Sync integration that allowed you to prep tracks in Traktor DJ and then keep the beatgrid, cue, and playlist information when you moved it back into the desktop version of the app. 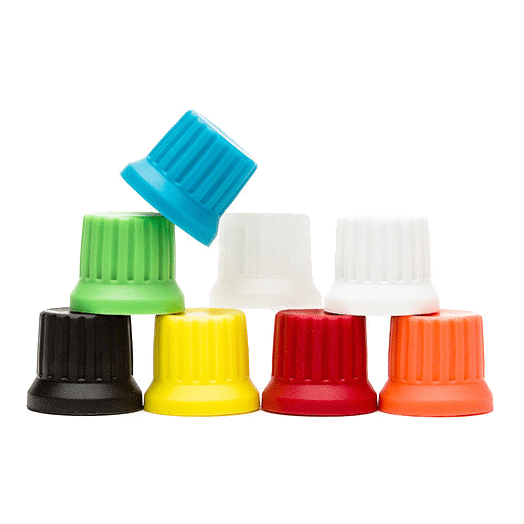 I’m also left wondering about other Kontrol devices beyond the S2 MK3. 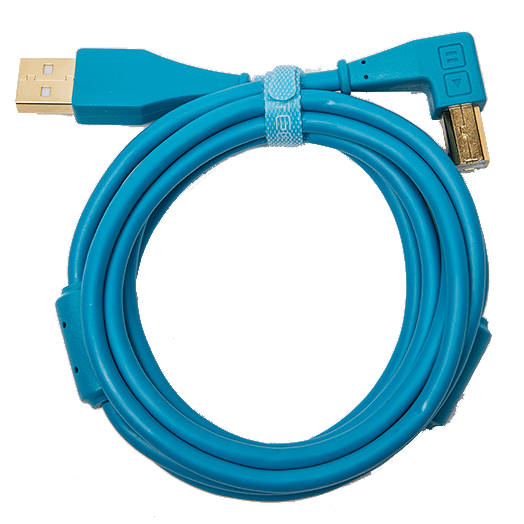 Will the S4 MK3 be supported? 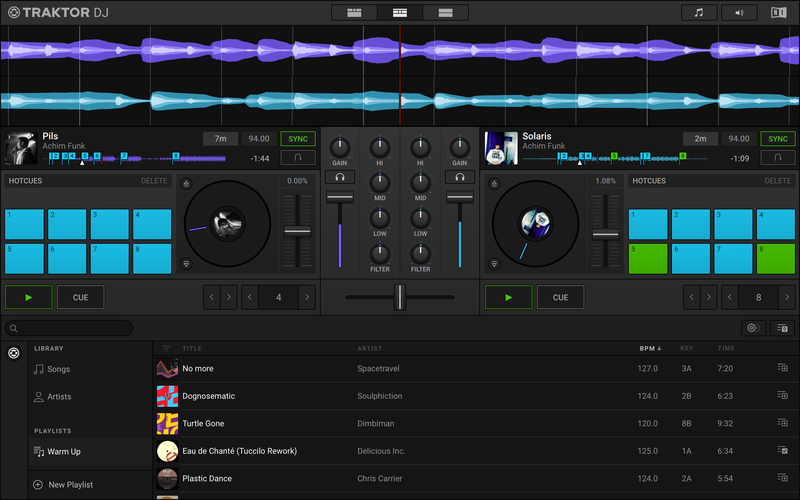 What about MK2 versions, which both worked with the original Traktor DJ iOS app? There’s a bit more to the story here, which we’re working on crafting an article around. It might be a stretch for some DJs to upgrade now if they already own the old app, but it’s more about what’s coming next. Stay tuned and we’ll share more.